The Atlanta Apartment Association (AAA) is the multifamily housing trade association for the Atlanta Metro area. 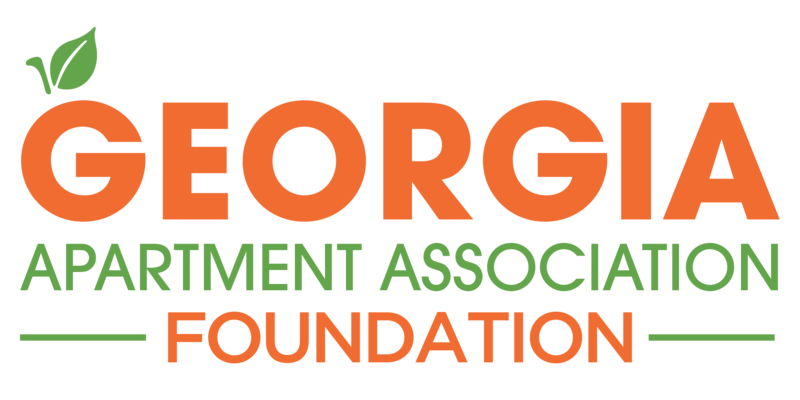 Founded in 1975, AAA is one of the largest local apartment associations in the country and an affiliate of the Georgia Apartment Association and the National Apartment Association. Currently, AAA represents over 1,450 member companies consisting of 350 companies managing 340,000+ apartment homes, and over 1100 businesses that provide products and services to the industry. 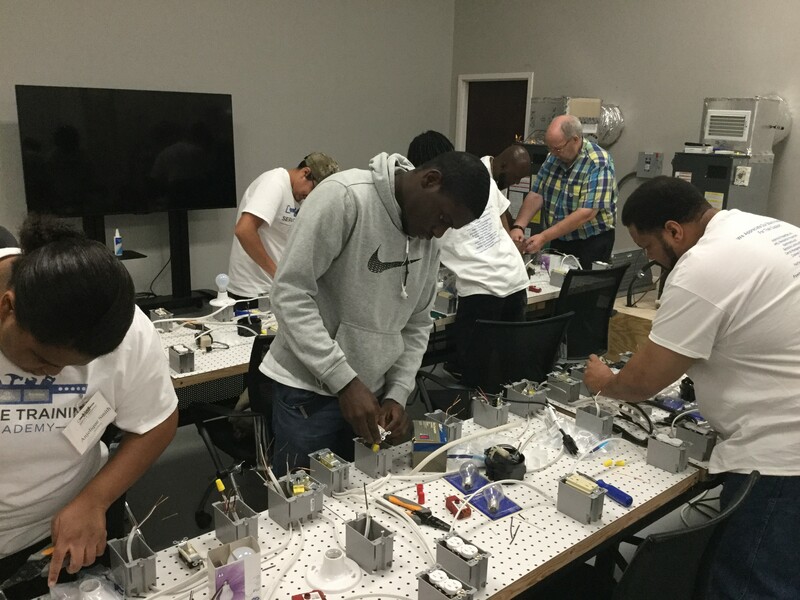 The AAA Service Training Academy (AAASTA) is ready to train you! 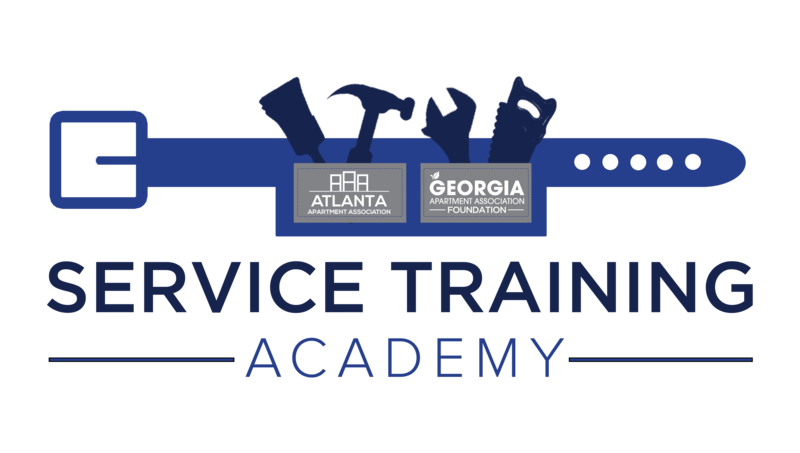 The mission of the academy is to provide a comprehensive program to prepare individuals to work as a service team professional. 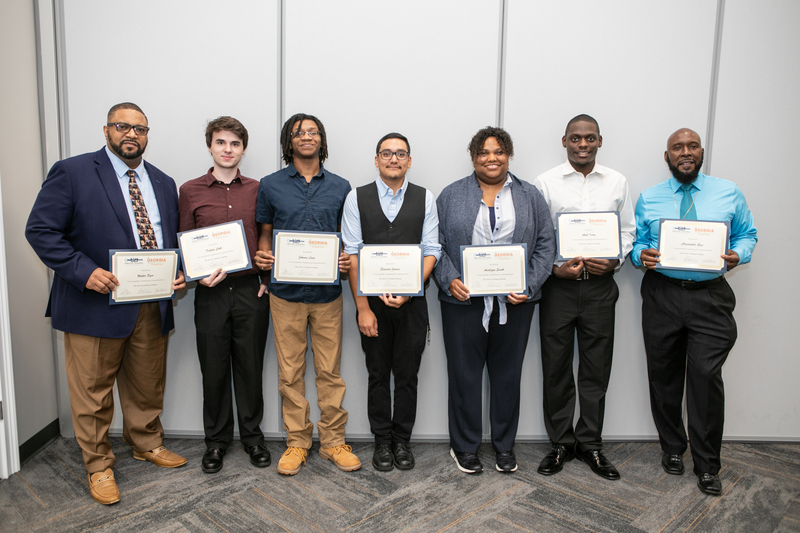 AAASTA will train individuals each year and assist in finding employment at NO cost to the individual, with expenses provided by the Georgia Apartment Association Foundation. To become a student of AAASTA, all candidates must be prepared to spend 6 weeks in school, including on the job training. Students must be able to pass a criminal background screening, a drug screening, and have access to a vehicle. Once accepted, students will attend class from 9:00 am to 5:00 pm with 1 hour for lunch, Monday through Thursday. Any member of our Association on both the Owner/Manager and Vendor/Supplier side can have access to trainees for full time hire after completion of the course. Extensive efforts will be taken to ensure our goal of 100% placement is achieved. Hear more about our program from a recent graduate! Do you know someone that would be a good candidate for this program?